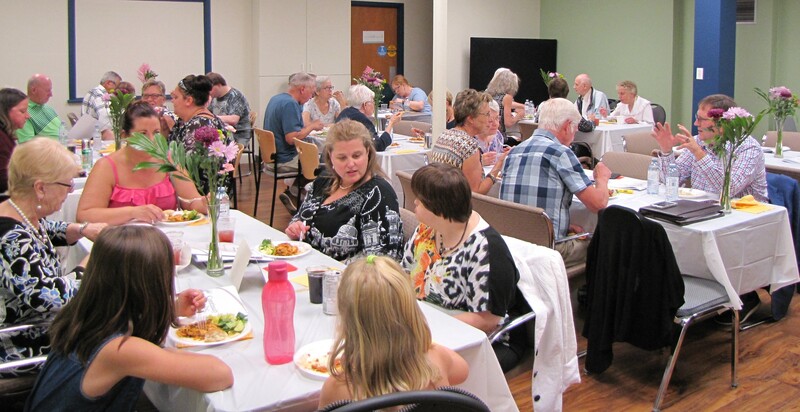 Continuity Care’s 22nd Annual General Meeting took place on Tuesday, June 19, 2018. Read about our exciting year in the Annual Report. This issue includes articles about the upcoming AGM & 20th Anniversary celebration, highlights of Baby Boomer Cafe summer event, From the Office, “What does Accessible Canada mean to you”, The Joy of Winning a Prize, and congrats to Ryan Smoluk.